Perhaps you have not heard of the Social Intervention Programme, SIP. But you certainly may have heard of N-Power, school feeding programme, national cash transfer or the government enterprise and empowerment programme. 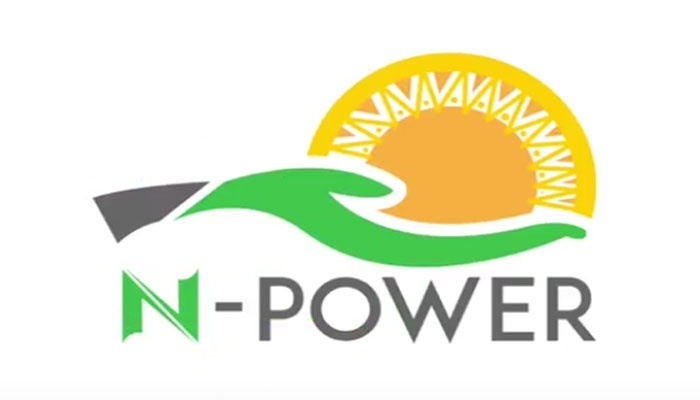 The N-Power employs graduates and pays them 30,000 naira monthly; the school feeding programme, gives primary school children one meal a day; the national cash transfer pays the poorest of the poor 5,000 naira monthly; and the government enterprises and empowerment programme, provides loans to small business owners. The federal government is implementing the project and according to Yemi Obasanjo the SIP has reached millions of Nigerians since its launch in 2016. But state authorities have a problem with the social welfare programme. They have raised concerns over what they described as the lack of proper mechanism for the sustainability of the welfare programme. In order words, they fear that the programme may die if Buhari’s government is not re-elected. They also think that there is over-centralisation of the National Social Intervention Programme, NSIP’s structure at the federal level, meaning the programme is likely to have more impact if state governments could play more active roles. They also noted that there were no proper mechanisms for sanctioning defaulters under the scheme. These concerns were voiced at the first quarter 2018 edition of the Forum of Secretary to the Government of the Federation and Secretaries to State Governments with the theme, ‘Intergovernmental relations for sustainable growth and development’ held in Yola, Adamawa State.